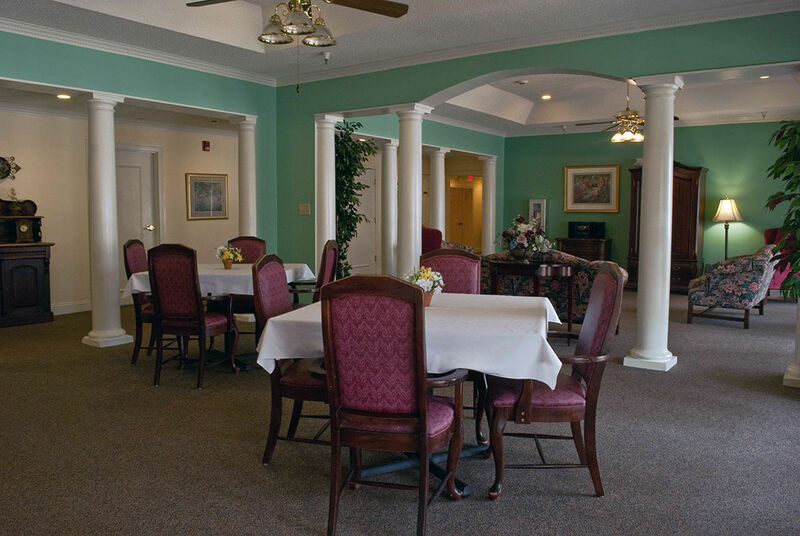 We hope you’ll take a moment to acquaint yourself with our assisted living center’s mission which is to customize care for each of our residents. 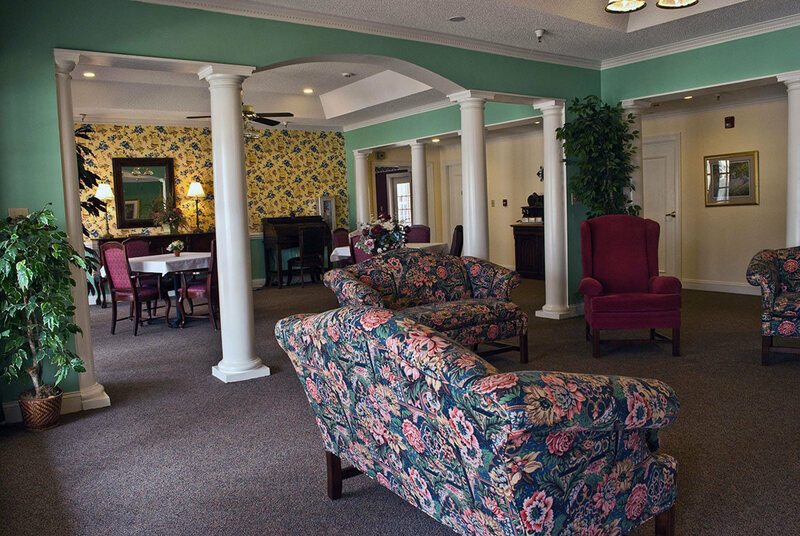 Each resident has individual needs and our caring staff, amenities and activities are all designed to make every person feel at home, happy and safe. 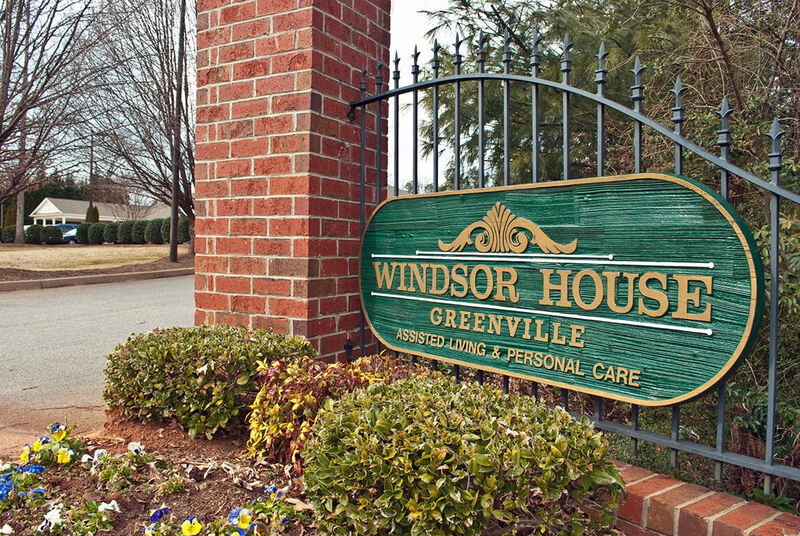 Thanks for considering Windsor House here in Greenville, SC. 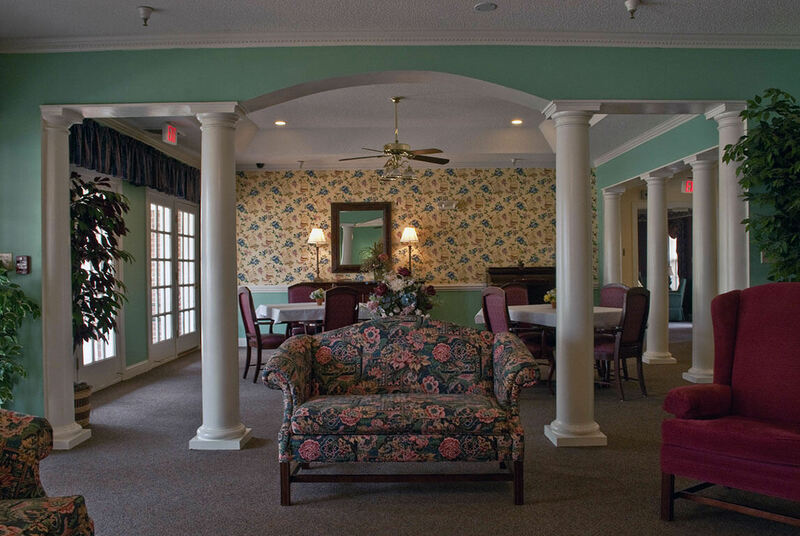 We’re here for you and your loved ones to make every day comfortable and enjoyable. 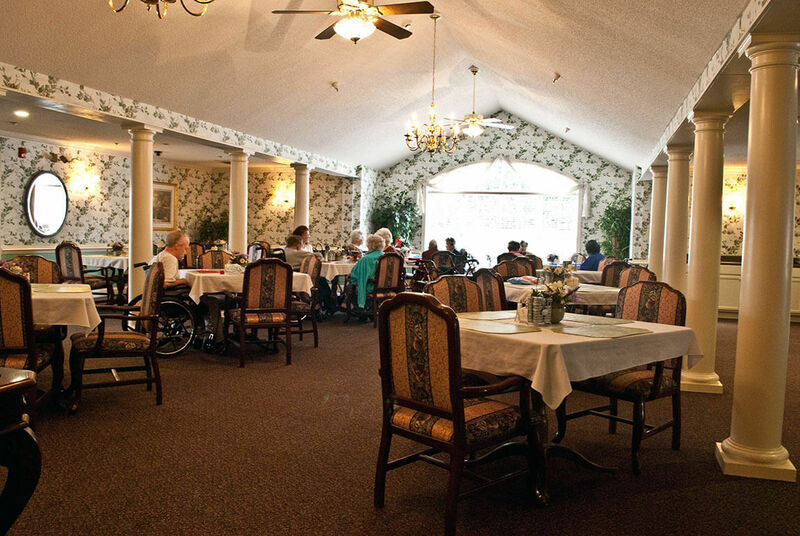 Our staff of Caregivers, Medication Technicians, Activities, Dietary, and Management Personnel all focus on ensuring maximum resident independence and choice in a comfortable, home-like setting. 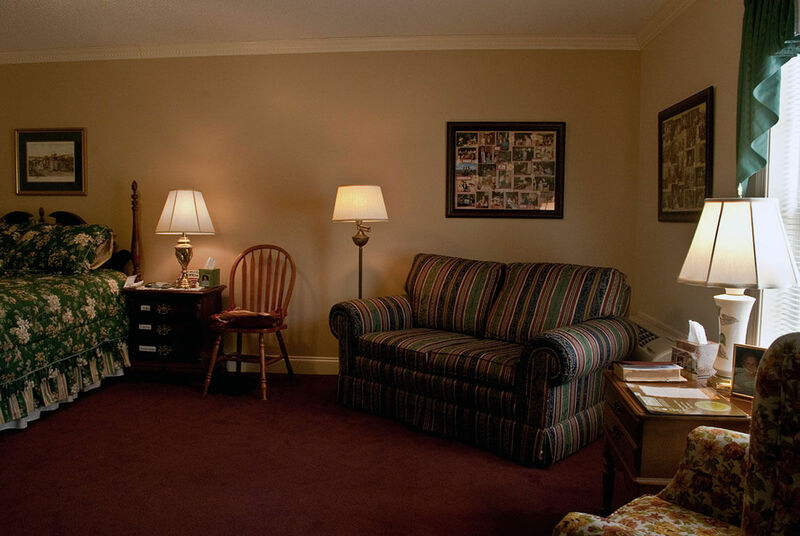 Rooms are spacious studio style units, with senior-focused features for safety and convenience. These include wireless staff call buttons, individual HVAC units, and showers with built in seats/handgrips. 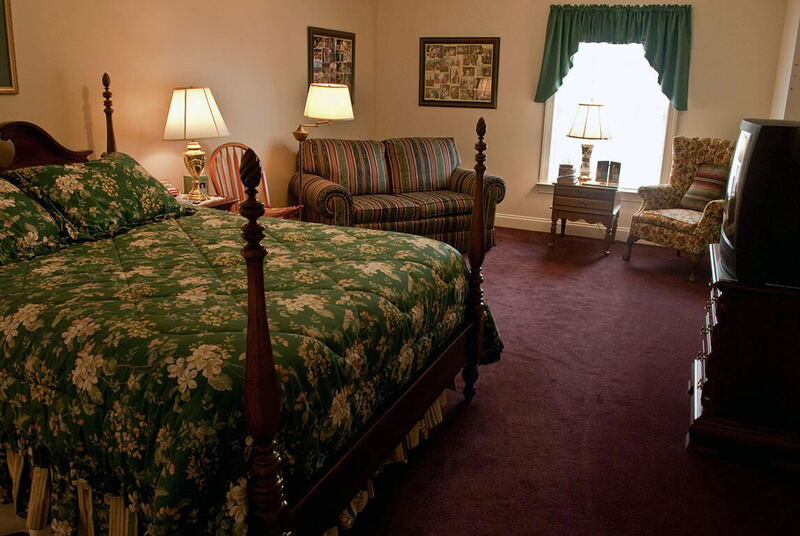 Residents are encouraged to bring their own furniture to personalize your room, or we can furnish the room for your comfort. 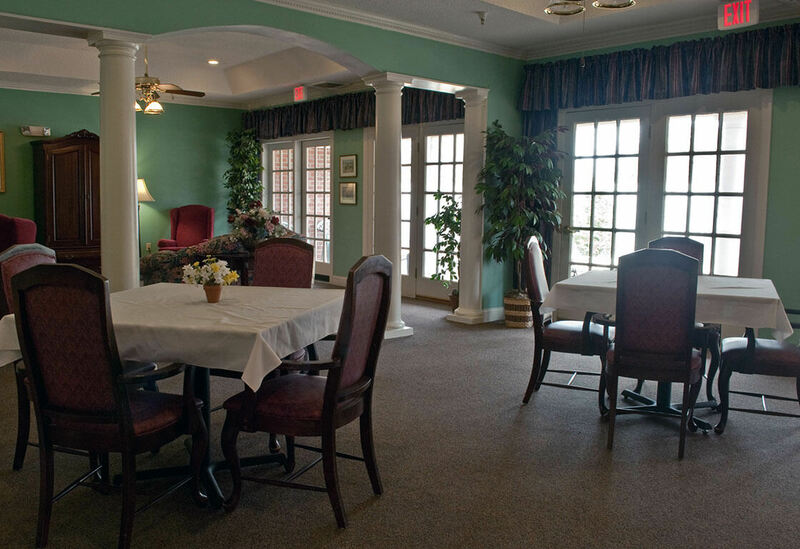 Our desire is to make a positive difference in the lives of the seniors we care for by providing high-quality, professional services and sincere friendship to each of our residents. 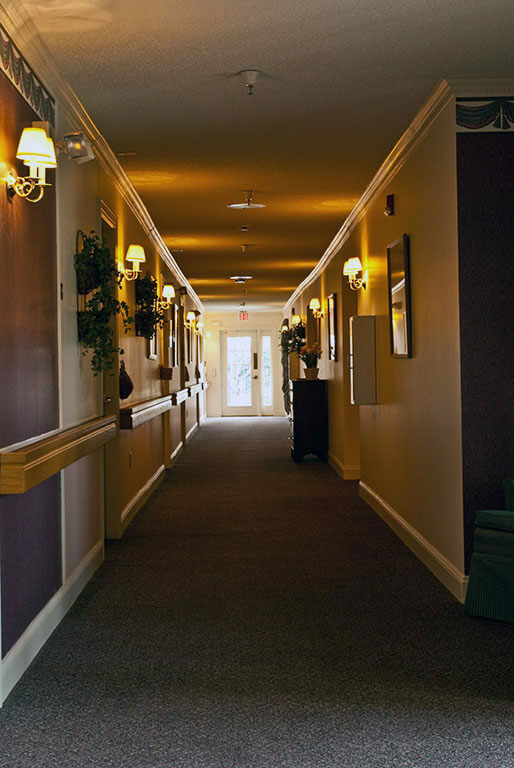 Our community helps to encourage independent living, allowing our residents to preserve their dignity while enjoying assistance from our staff when needed. 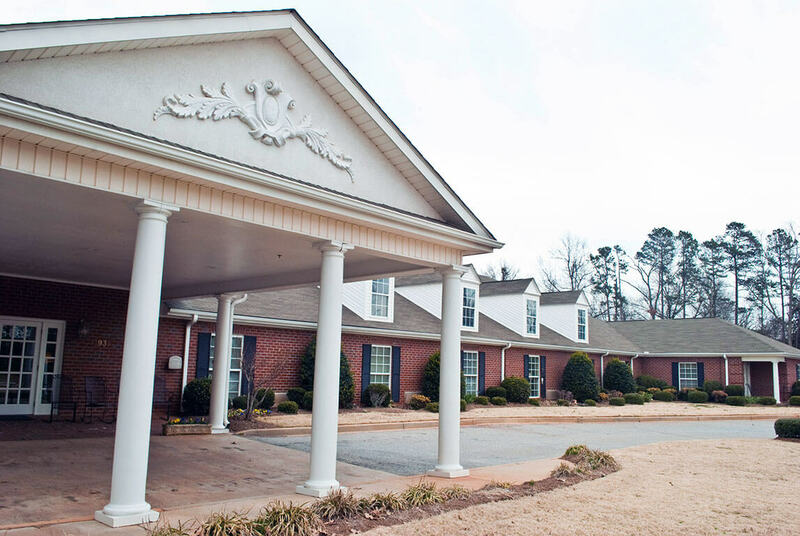 We are one of the smaller communities in Greenville, which helps us focus on high quality personal care for each of our residents. 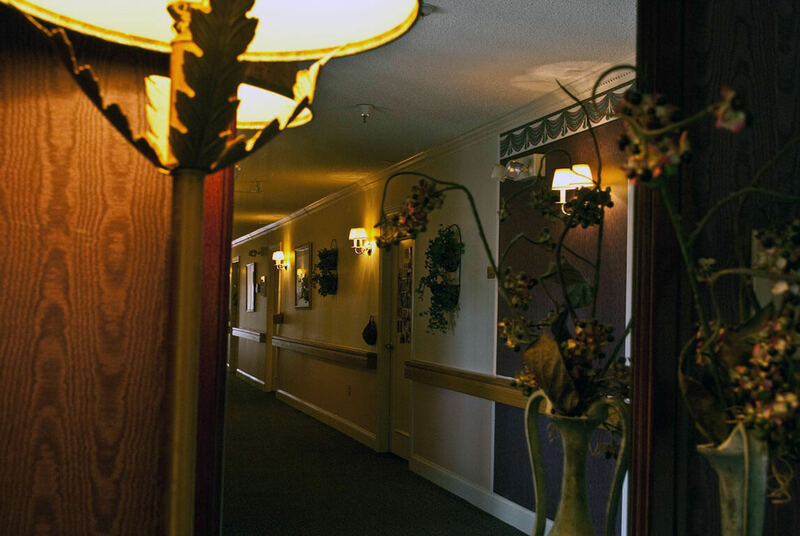 Families are integral to resident independence and happiness, and find close contact with all levels of our community staff something that happens routinely. 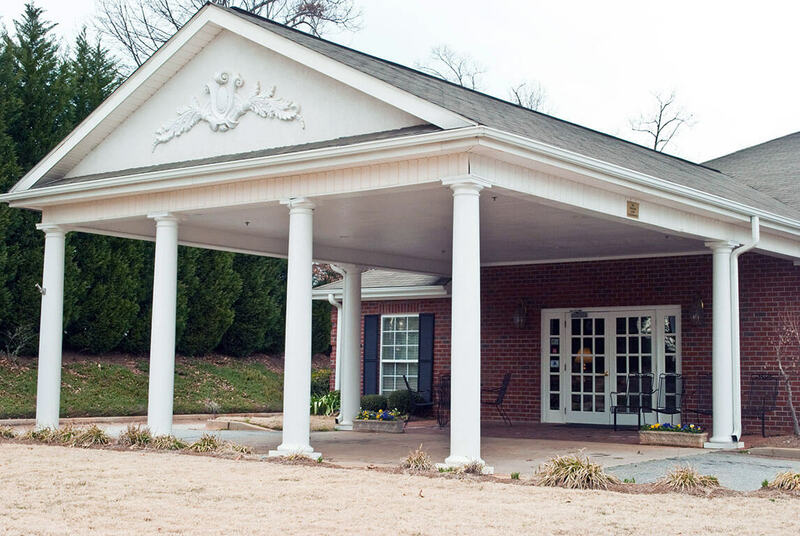 As a family owned and managed business, we have a more personal and direct relationship with our residents and families than many other communities. Clay was born in Anderson, South Carolina and Paula was born in Seneca, South Carolina and were raised in Sandy Springs, Georgia and Cashiers, North Carolina respectively. 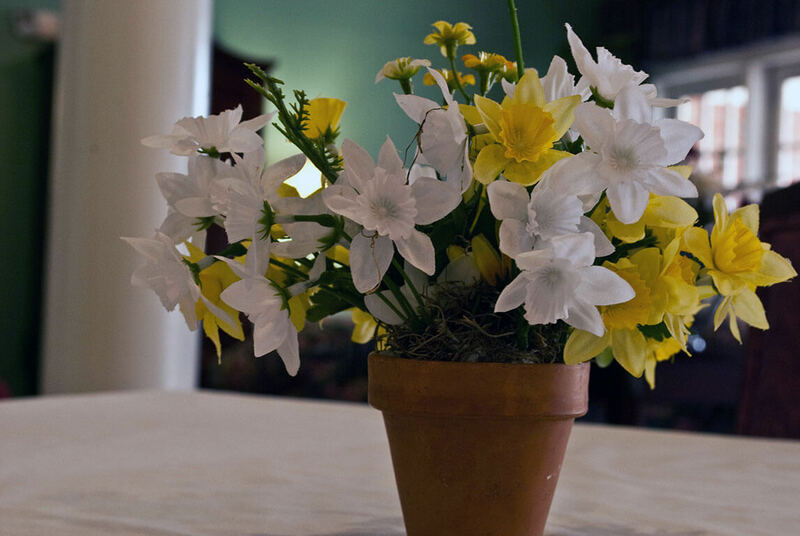 They married in 1996 and moved throughout the South as Clay served as the executive of a number of hospitals and nursing homes. Clay has two decades of healthcare management experience having served as Chief Executive Officer of Ennis Regional Medical Center in Ennis, Texas, Chief Operating Officer at Doctors Hospital of Dallas, Texas, Vice President and Administrator of Palmetto Health Parkridge Surgery Center in Columbia, South Carolina and Vice President and Administrator of DeKalb Medical Center at Hillandale in Atlanta, Georgia. 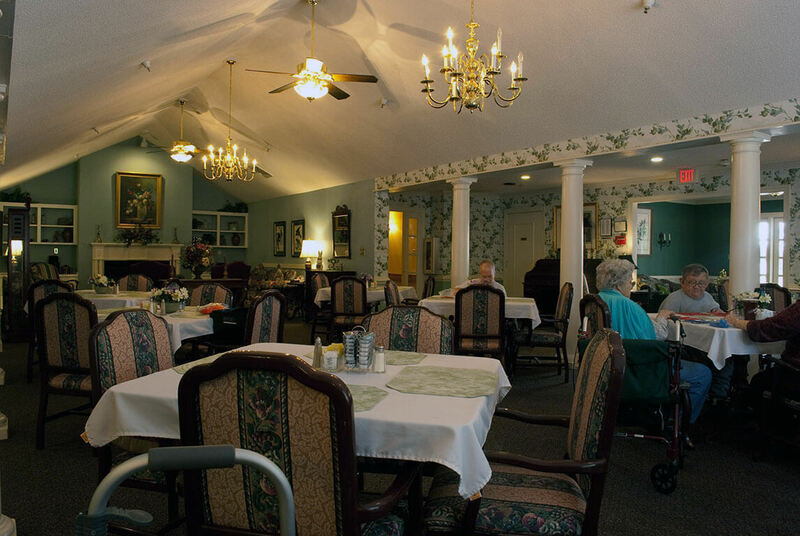 He also has worked in several post-acute organizations. Clay has consulted on healthcare trends for Gerson Lehrman Group councils and is board certified as a Fellow in the American College of Healthcare Executives. The Fowlers have a vision for personal care that is unique. Years of designing hospital quality systems and award winning customer satisfaction programs have shaped a belief that we can provide outstanding services to our residents and families. 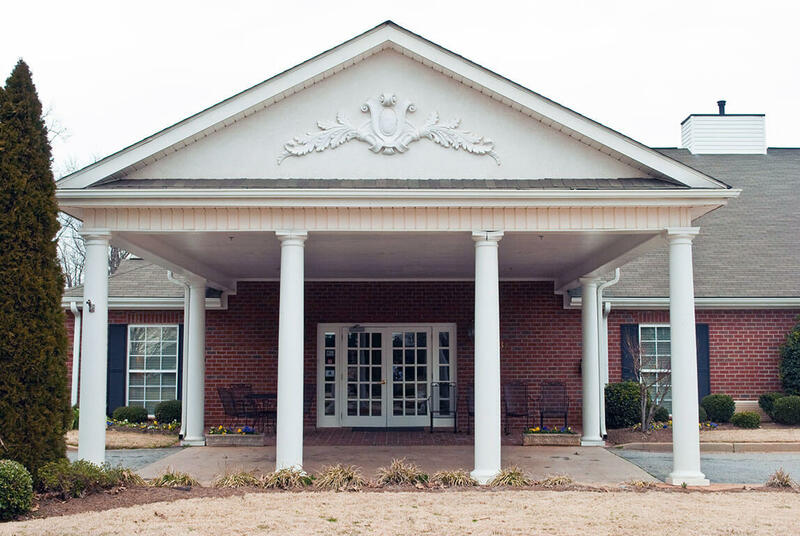 Feel free to email or call me personally if I can answer any questions you have about Windsor House.